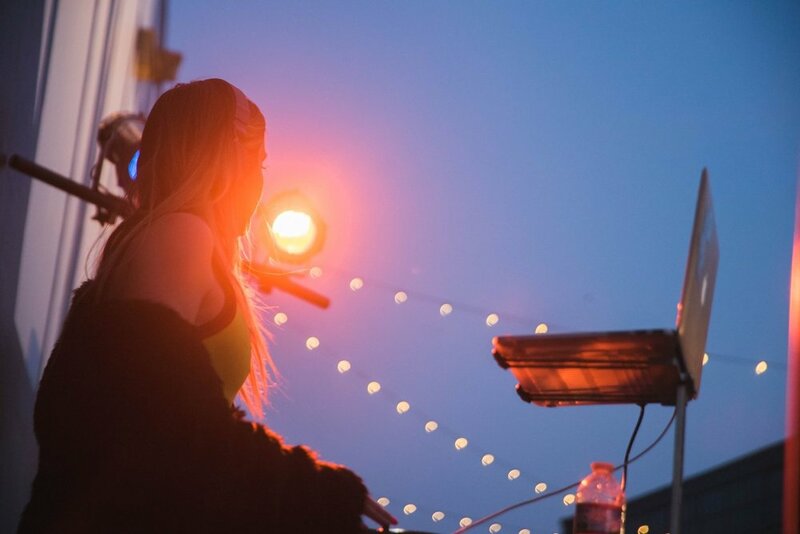 Earlier this year, Into Action took over downtown Los Angeles for a free, 10-day festival of music, art, and activism. Now, in honor of May’s Mental Health Awareness Month, the same group of changemakers launched WE RISE on May 19. This wasn’t just another call to action, this is was a movement to challenge the people and remind them that they have the power to change the current culture surrounding mental health. This 10-day community organizing event, which was extended two weeks, will now be open until June 10. It features the work of over 150 artists and 50+ hours of creative programming and interactive workshops. In addition, the event brings together some of the biggest names in music, pop culture, activism, sports, art — you name it. 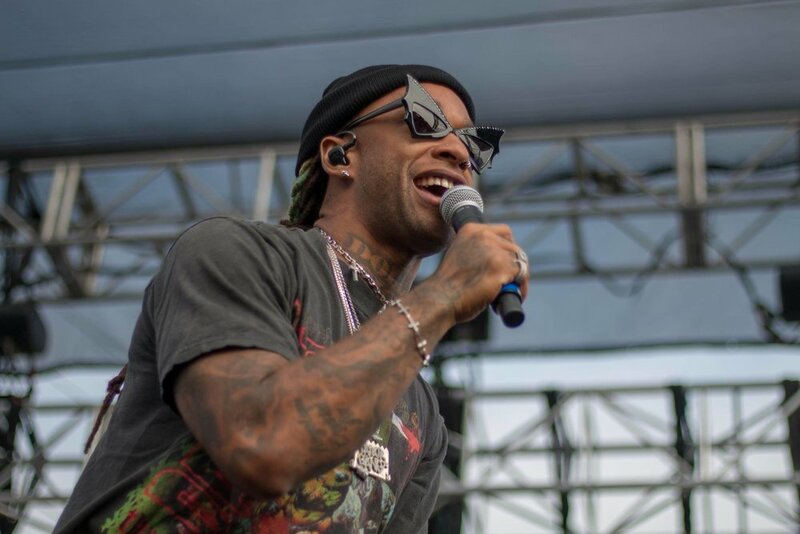 Kicking things off on day 1, WE RISE held a Rally with performances by Common, Ty Dolla $ign, Los Rakas, Raja Kumari, amazing speakers and spoken word poets. I attended opening weekend on a beautiful Saturday in Los Angeles and the doors were wide open for anybody to stop by. The best part? It was free as long as you RSVP’d. There were no lines, no worries. What really struck home for me was seeing two survivors from the Parkland shooting grace the stage and speak to the people. The theme was loud and clear: mental health is a human right. 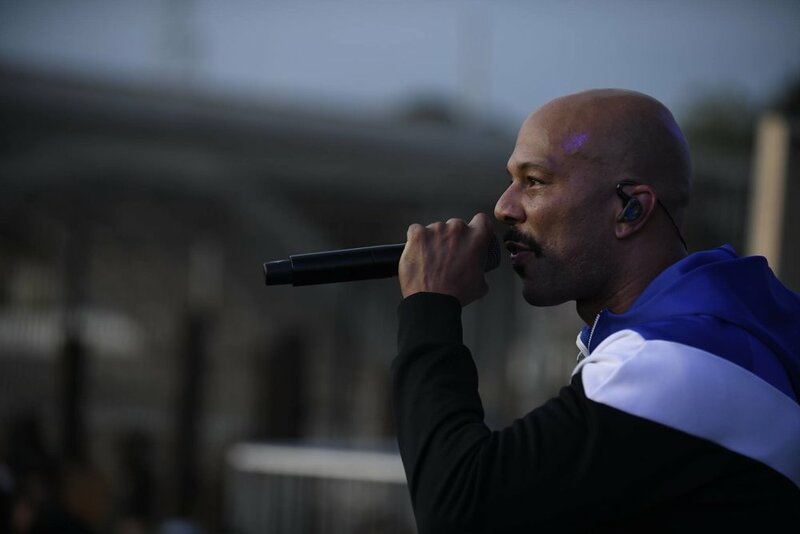 Everyone gathered for an expansive celebration at 1726 N Spring St. Los Angeles, CA to raise awareness and knowledge around the stigma that comes with depression, anxiety, trauma, addiction, gang affiliation and more. There was even a surprise pop-up conversation with the Black Eyed Peas. will.i.am. stood on stage alongside group members Apl.de.ap and Taboo to share a message that reverberated throughout the warehouse space located a few blocks away from Beyond the Streets. After opening weekend, the event’s festivities continued throughout Memorial Day weekend and featured a 'Beyond The Surface' panel with YG. Many gathered for the thought-provoking conversation and the South Central rapper, who was shot three times in 2015, opened up and gave a honest perspective on how he deals with the trauma that haunts him daily. 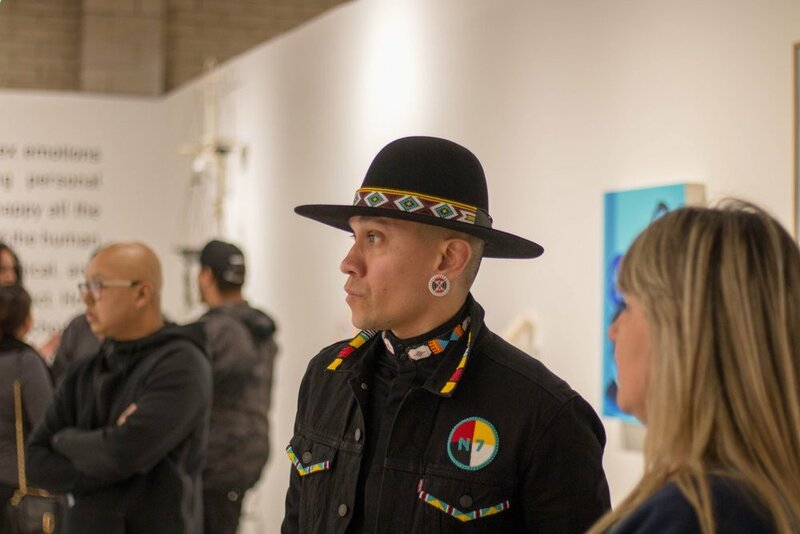 To support YG, We Rise and all of other amazing artists and activists involved with this community, follow WE RISE on social media and RSVP so you can explore the event’s free art gallery before it closes.